Talestrailsandtravels is a new venture for me and works alongside a longer established blog rawformorelanguage.com. I didn’t just want to add to the existing blog as I wanted that to be about writing and this to be about the other part of my life that I love: travel. 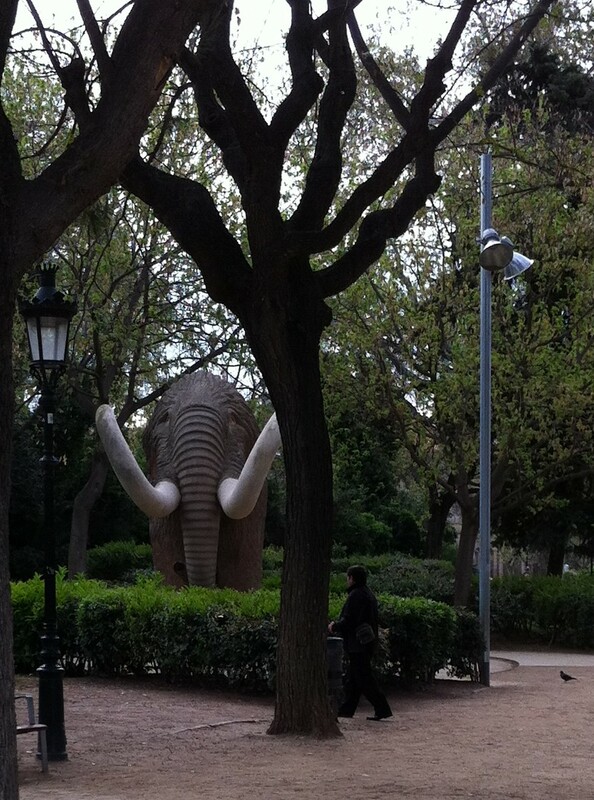 The elephant is keeping out of the way whilst I work through a plan! But I have wanted to flex my travelling muscles more in the last few years; and it seems life is taking me to both places, both guided trips and independent travelling. It is never too late to become an independent traveller and it certainly helps you learn a lot about yourself as well as the place you are visiting. If you find yourself on a guided trip though, don’t simply follow behind, not knowing what town you are in; find out, talk to the locals, join in with the culture. Embrace the experience and reflect on the changes that travelling has had on you. Please note: all material, all opinions are my own and writing is original unless stated ; as such, it may not be copied without my express permission. Reblogging on WordPress is acceptable. Credit and references to other authors is given where appropriate. I am still developing my travel writing muscles, and would appreciate any constructive feedback to improve what I do. Please feel free to comment, offer advice etc..I will try to read and reply to all! Many thanks!